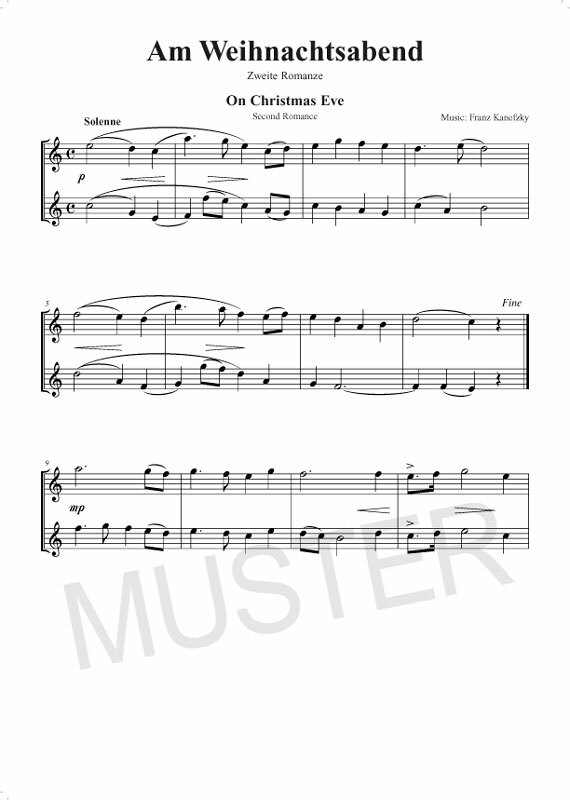 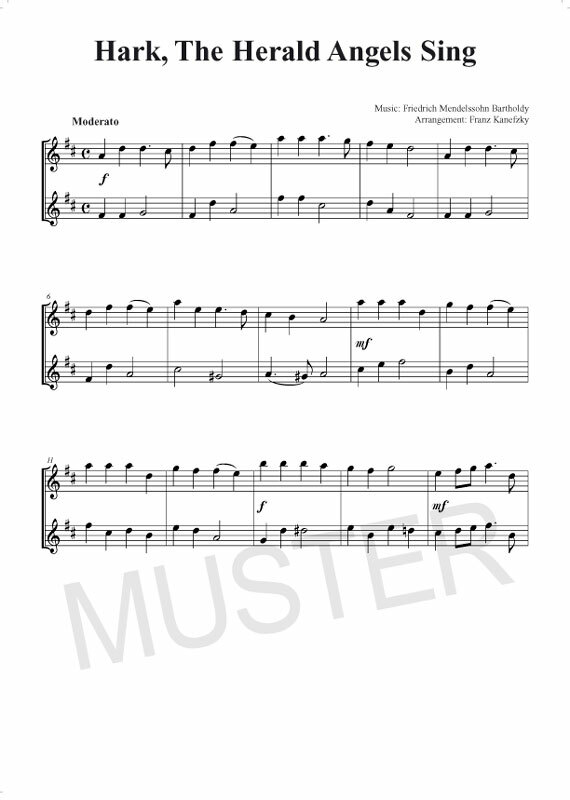 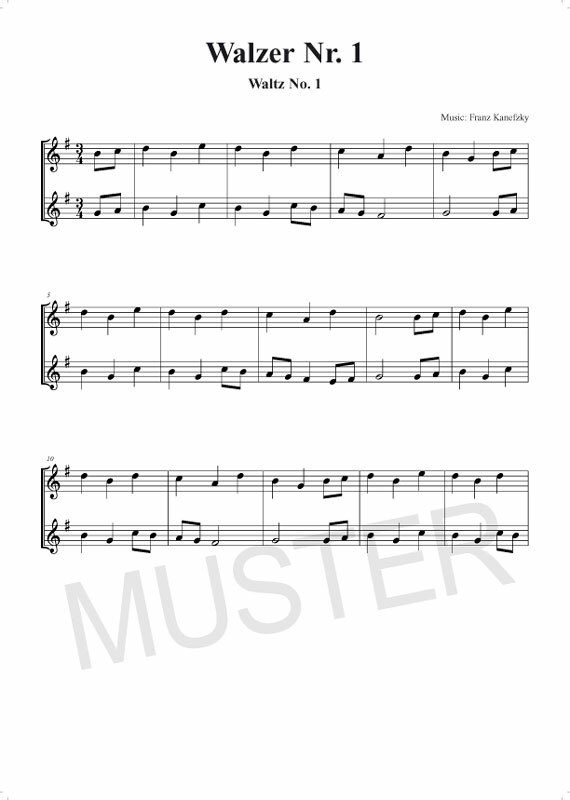 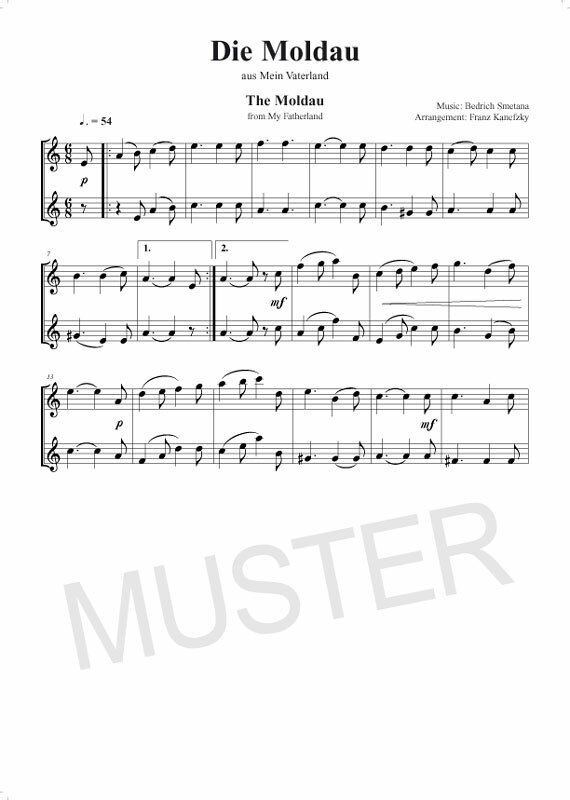 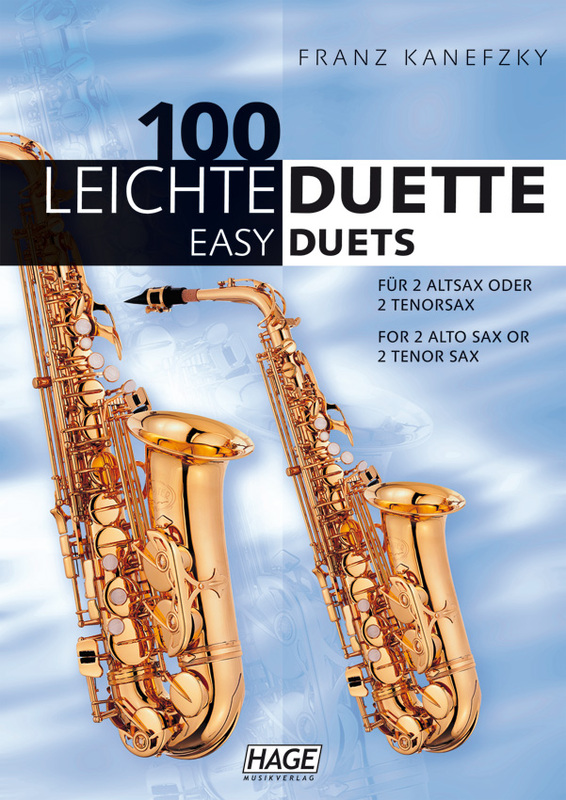 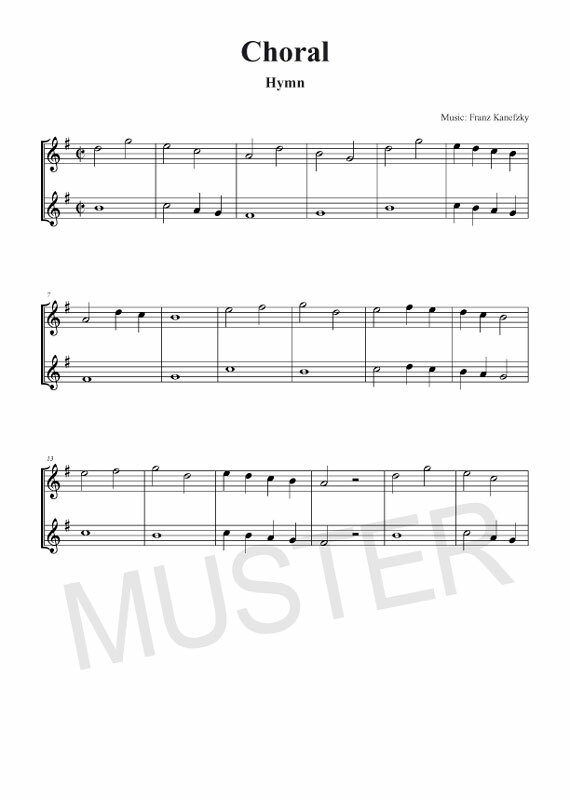 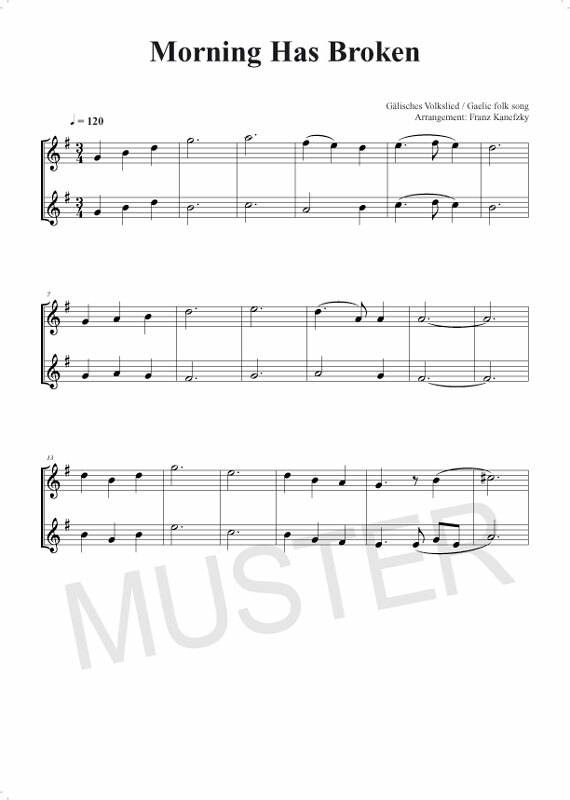 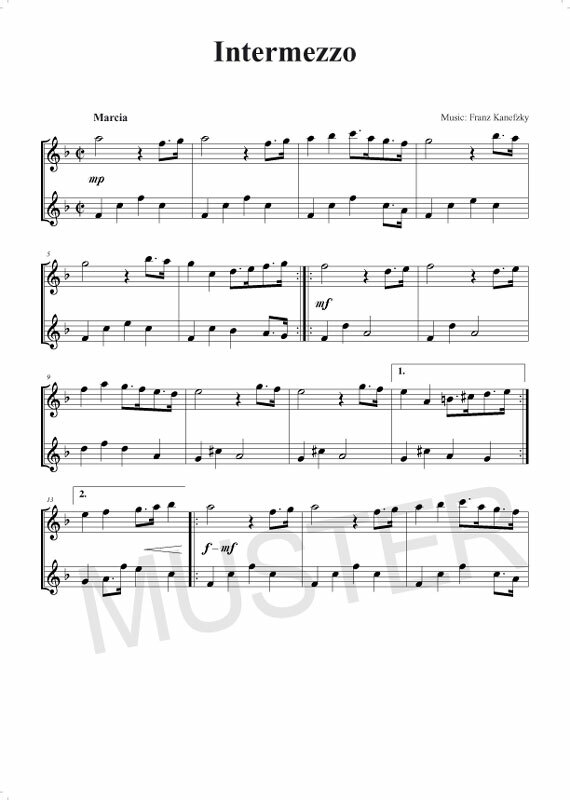 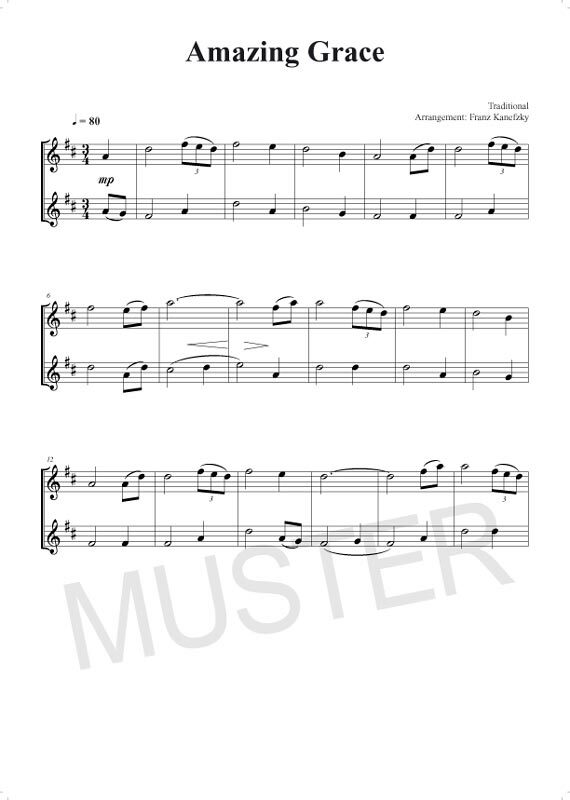 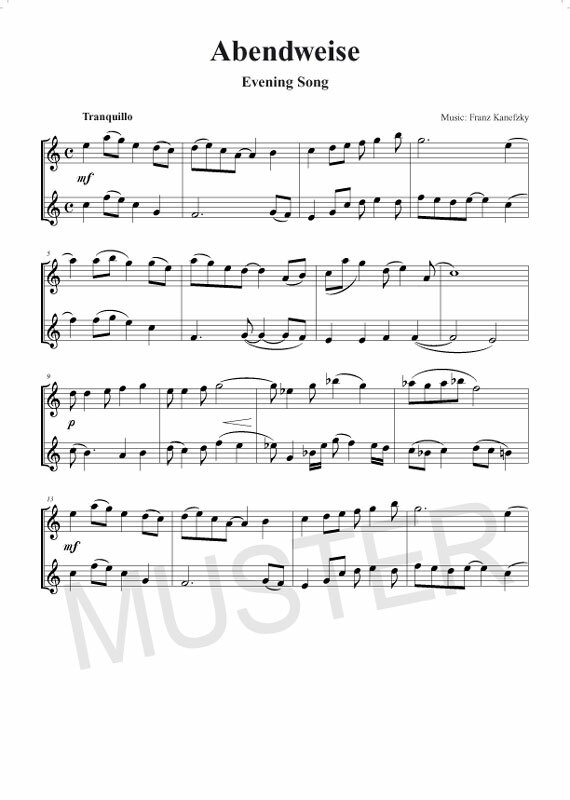 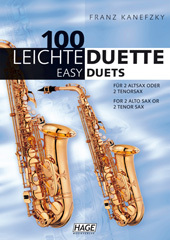 A great collection of 100 very easy to easy duets for 2 alto sax which makes discovering the joy of playing together real fun! 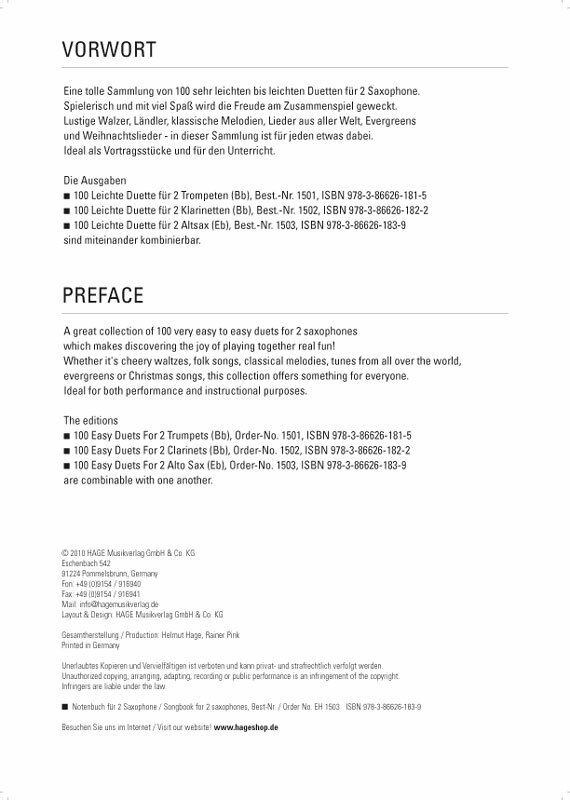 Whether it's cheery waltzes, folk songs, classical melodies, tunes from all over the world, evergreens or Christmas songs, this collection offers something for everyone. 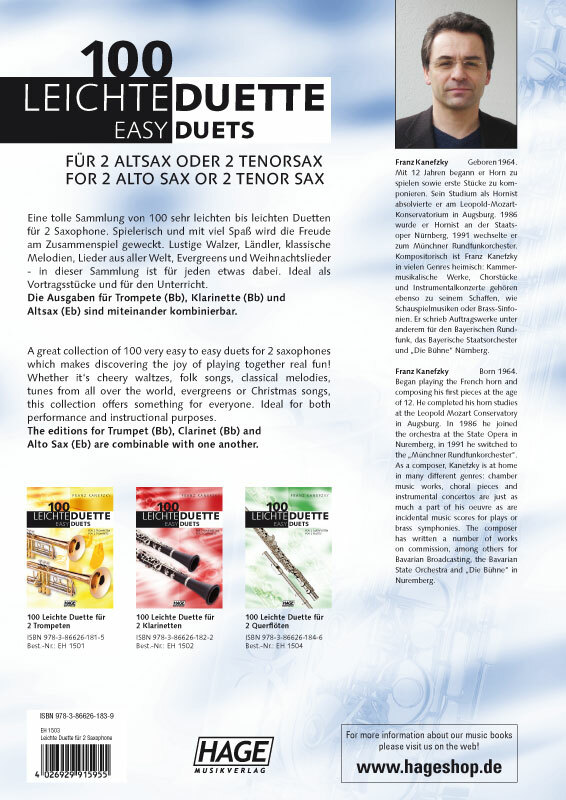 Ideal for both performance and instructional purposes.